Not really sure what to do with my day off. I plan to kinda just lie around the apartment. But not like my cat does. He's way better at it than me and I couldn't possibly keep up. Hope all of you who have a day off have a good time tomorrow. Oh, I guess I'm also going to driving school soon. Which is great! Not because I care about being able to drive. More that it means I'll be able to keep my job. 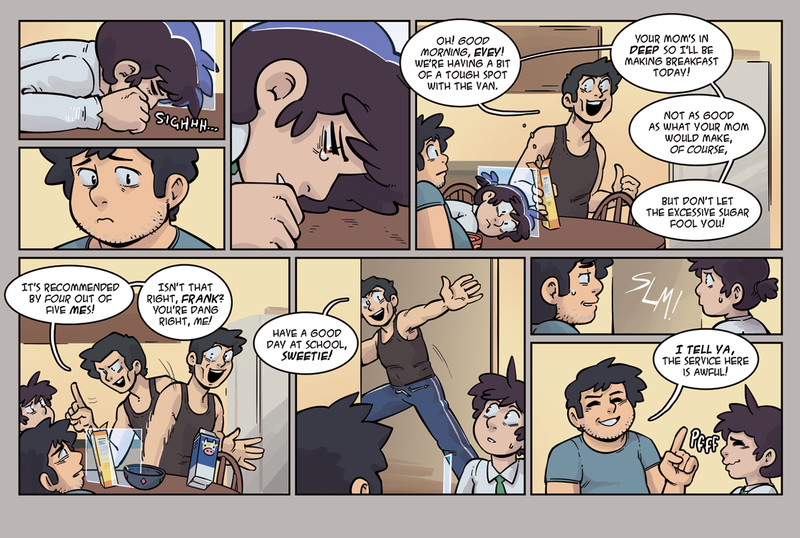 I hope you all enjoy this page by the way!